07/06/2009 - Positive exit at Magione for Lucidi Motors team in occasion of the second round of the Italian Formula 3 championship. Sergio Campana, due to the traffic missed the pole position on Saturday for less than a tenth, obtaining the third place on the grid. Eighth place for Giovanni Nava instead, while Francesco Prandi obtained the eleventh. On Sunday, Campana did not commit any mistakes in race one and concluded on the second place of the podium a race mean with overtaking. Prandi finished within points, in eighth position, while Nava concluded tenth. Race two lived some uncertain moments due to an intermitting rain. Nava, during the eleventh lap, decided to get into pits to wear rain tyres while his team-mates decided to stay on track. The final classification awarded drivers that kept slick tyres, with Campana finishing second again, Prandi eighth and Nava tenth. "Magione's weekend confirmed our good season start: Campana's gap from the classification leader is minimal, a situation that's definitely better than last year's; we miss the victory, but this does not concern me. 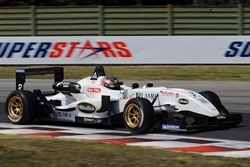 The other two single seaters are growing too, Prandi obtained his first points of the season and Nava strengthened his position in the classification". 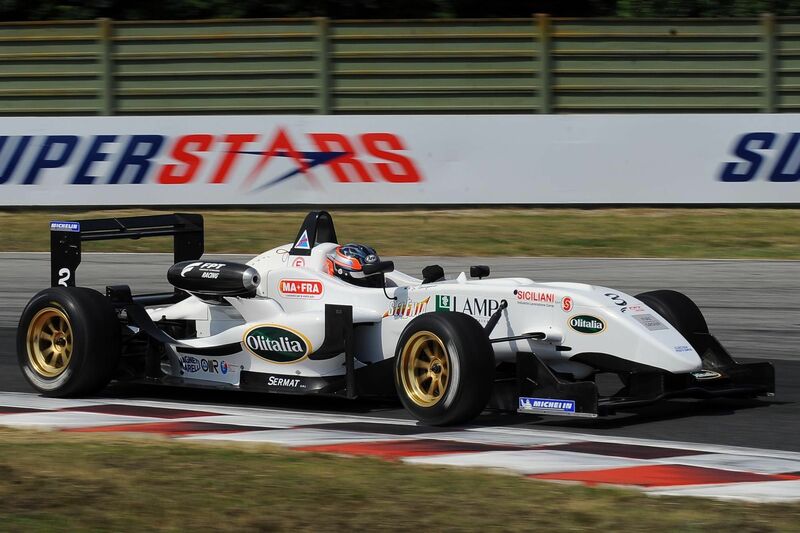 Italian Formula 3 championship will be again on track next 21 June at Mugello.